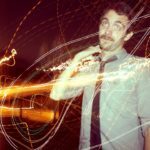 Remember when you were a kid and Earth Day had all kinds of cool, fun activities surrounding it? Well we’re bringing back that sensation with a delicious, fun and simple recipe that everyone can enjoy. 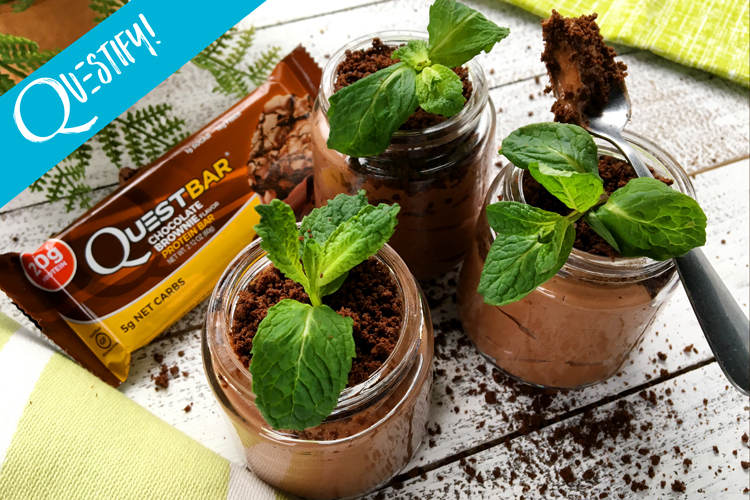 Get ready to whip up some artistic food interpretations inspired by the planet that makes life as we know it possible with these adorably tasty Chocolate Mouse Potted Plants! 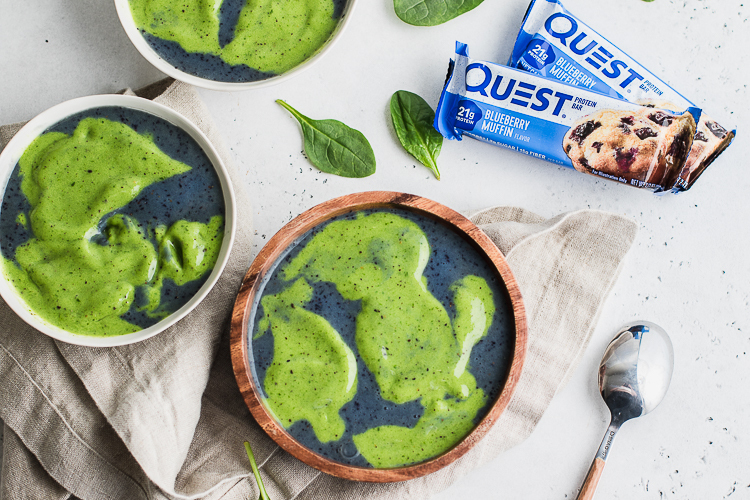 Place the quest bars in the microwave for 30 seconds and then trader to a blender or food processor and blend until small crumbles form. Set aside. 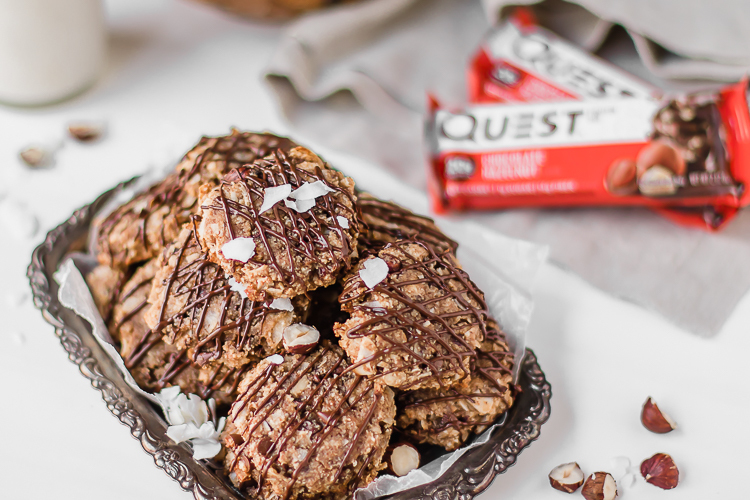 Place the greek yogurt, protein, cocao powder, sweetener and milk into a mixing bowl and use a hand held mixer to beat until well blended. 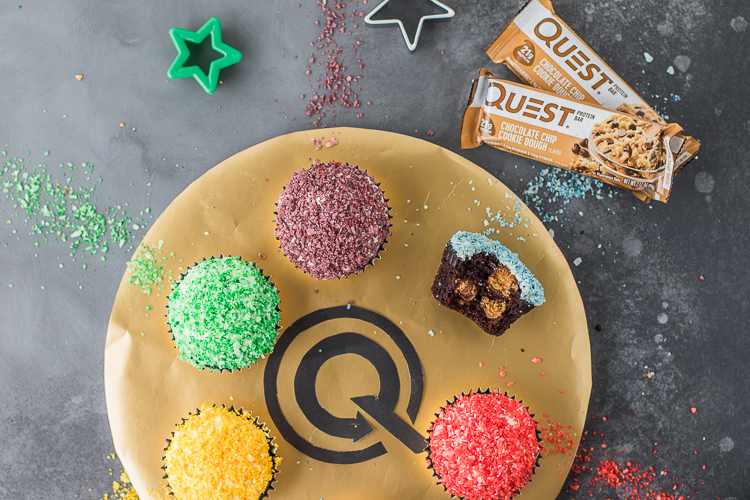 Distribute the mousse between the cups and top with Quest bar crumbles. Finish with mint springs and serve. Written by: Levi Harris on April 21, 2018.on April 20, 2018.